A&N Real Estate: Your rental real estate agency for the management or mediation of your property at The Hague. Are you looking for a reliable rental agency for renting out your apartment? Then you are at the right place. 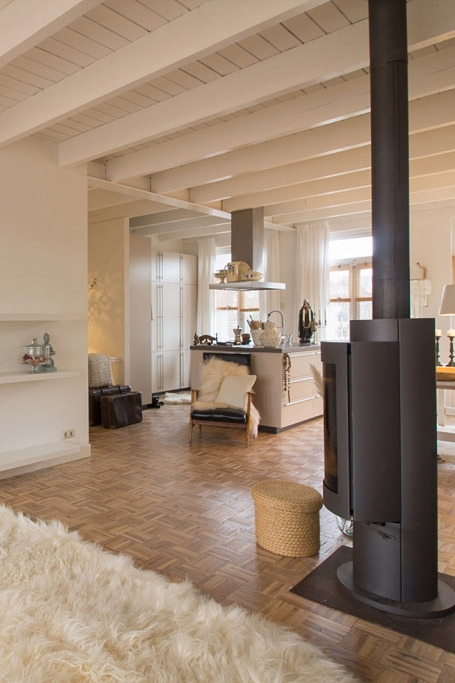 A&N Real Estate is more than 20 years a professional rental real estate agency in Scheveningen/The Hague who can assist you when renting out you house. Besides mediating between tenant and landlord You could choose to outsource the management to A&N Vastgoed. Go to management for more information. If you are thinking about renting out your property, feel free to contact one of our professional agents to discuss the possibilities or plan a meeting. During these meetings we will give you advice to rent out your property the best way possible. If you choose us as your rental agent, we will include your property in our database. For this, professional photos are taken and measured. After the registration of the property we will make a description of your house in Dutch and English. This description, as well as the photos will be sent to you for approval. The advertised will be shown at Pararius, Funda and our website. Positioning the property at social media is a great tool to reach out to more people. Placing a 'for rent' sign at the windows is optional. A&N Real Estate will provide the viewings. When a potential tenant actually wants to rent the property, we will propose this candidate to you. But first we will review the candidates. The landlord ultimately approves the candidates. As soon as a new candidate is selected, a legally correct rental agreement will be drawn up by us. After approval by the tenant and landlord, A&N Real Estate will ensure that all necessary documents of the lease are signed. Tenant pays the first month plus deposit at A&N Real Estate. When the lease has been signed by both parties, AA&N Real Estate will take care of the check in. During the inspection a report will be drawn and pictures will be taken, too secure the description of the condition of the property. Within a few days of the completion of the house, both the tenant and the landlord will receive an email containing the documents you have signed and the photos. If the rented property is managed by A&N Real Estate, A&N Real Estate will draw up the inspection report and inventory list. Only home mediation or management? In home mediation we look for a suitable tenant, make a contract and ensure a correct key transfer. Then the homeowner takes control again. If you prefer to outsource the management, A&N Real Estate can take that out of your hands. During the rental period, A&N Real Estate can offer you additional services such as guidance with purchase for the purpose of letting, administrative management, rental styling, interior design advice, cleaning service, painting and construction work.